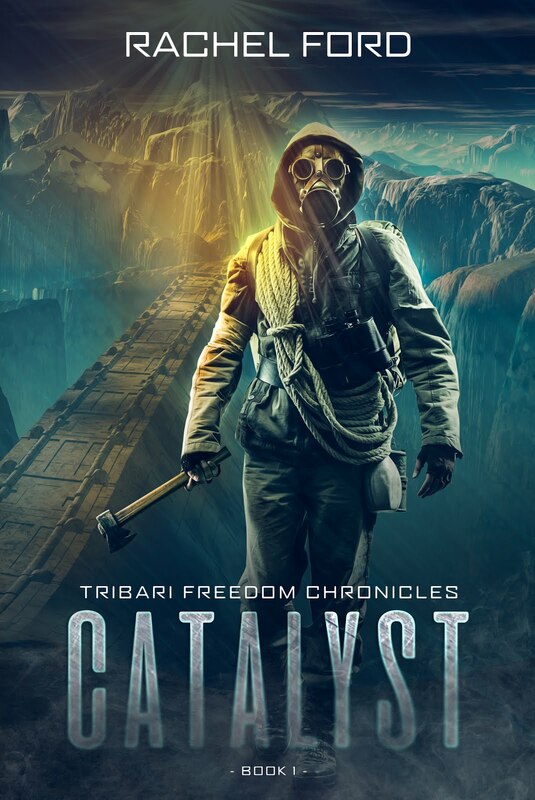 A dystopian science fiction series, starting with the novelette Catalyst - available tomorrow. 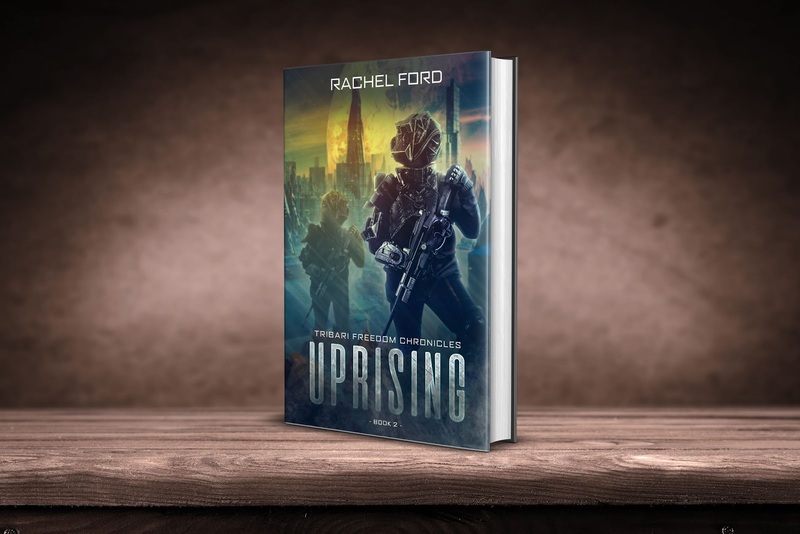 The follow up novel Uprising is available for preorder. Another novel, tying the first two together, is in progress. Darker than some of my other work, but I really love this series. 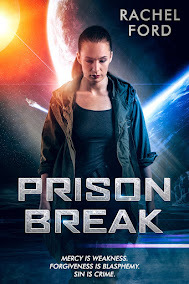 It deals with so many complex themes and characters, and fun sci-fi elements (yes, fun!). 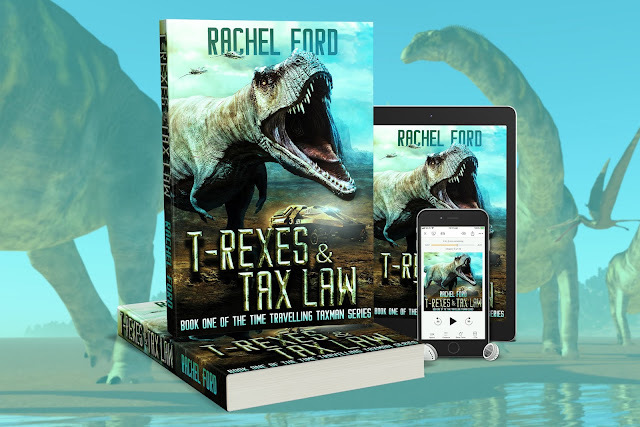 A time travel science fiction series, featuring a quirky protagonist with a soft spot for peanut butter cookies and a drive to enforce the tax code. Three novels written (more planned). Titles & cover reveals coming soon. 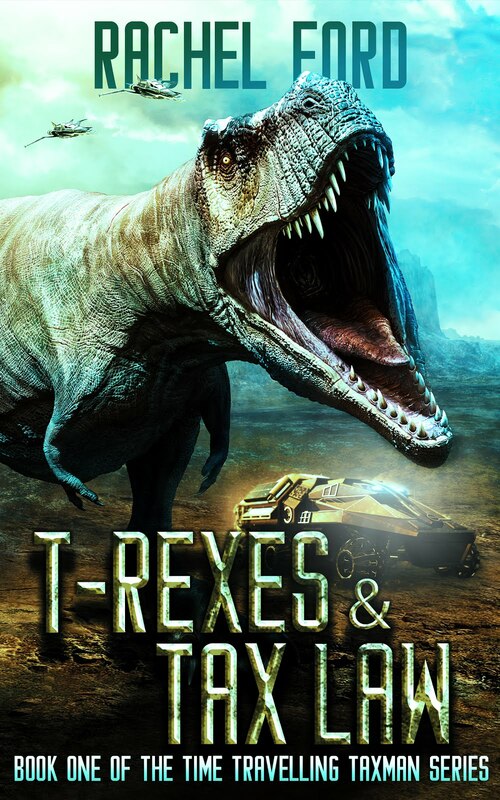 Humor, adventure, dinosaurs, and aliens. 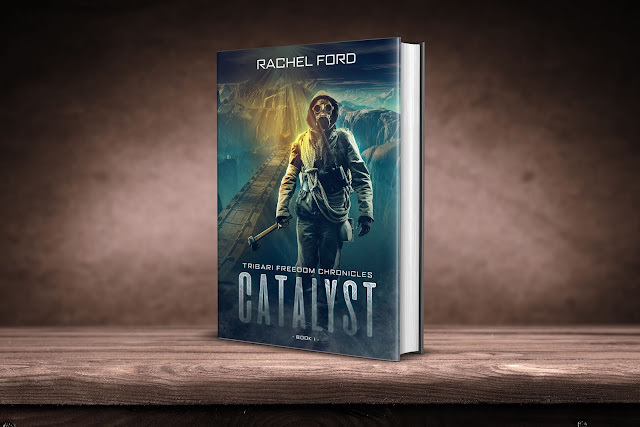 If you love reading this series half as much as I did writing it, you're going to have a blast! Military sci-fi collaboration with Sarah and Judah Ford. The novella is complete, and the cover and full title will be revealed soon. More books planned, but no timetable for them. 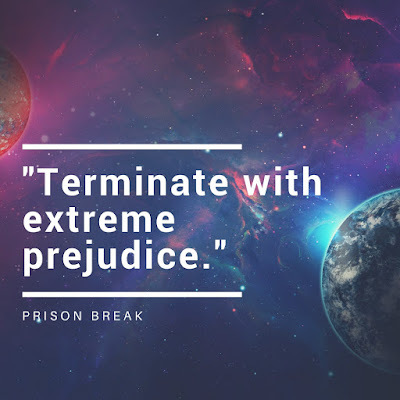 This was a fun one to write, which sounds weird, as it was a little grittier and darker than most of my other series. But it was a fun to collaborate on, and I really love how it came out. So be warned, if you mention it, I'm likely to talk your ear off for hours. I'm editing the first book now, and will start on the second as soon as I'm done with my current WIP. 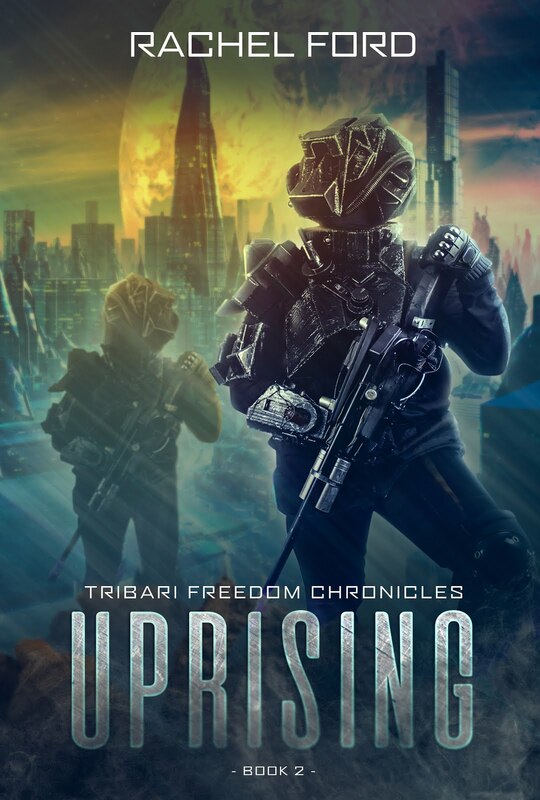 Cover reveal will probably be some time mid-February. Recap: I promised I would have a lot in the new year, and that's a preview of what's in store for the first half or so of the year. More projects in the works (at least one new series, but knowing how rapidly the plot bunnies like to breed, probably more; and more books in these series). I will post follow ups as the year progresses. Oh, and if you're wondering if you'll be able to get these books on audiobook (you were wondering, right?) …. the answer is, absolutely! I'm working with some incredible talents to make this happen. I will post more as we wrap up. Thank you as always, dear readers!